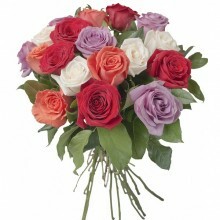 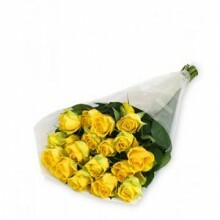 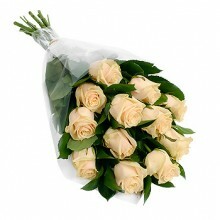 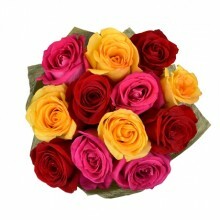 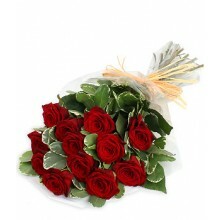 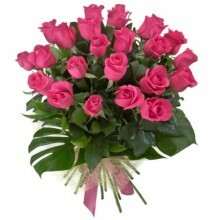 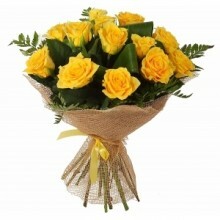 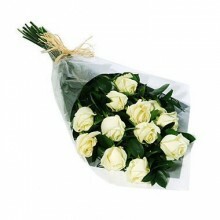 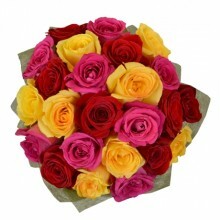 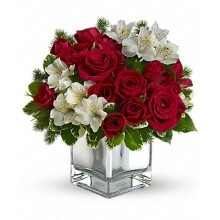 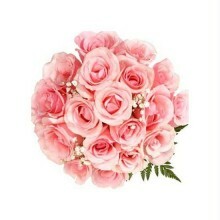 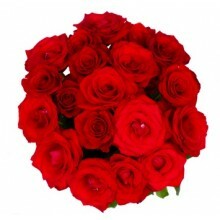 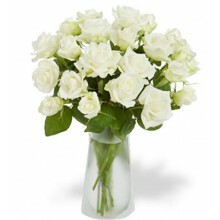 Send flowers to Brazil using Floresnaweb. 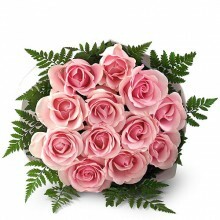 The most beautiful fresh flowers you will find online. 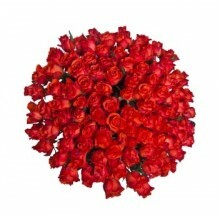 We are a local florist in São Paulo with more than 15 years experience delivering flowers throughout Brazil. 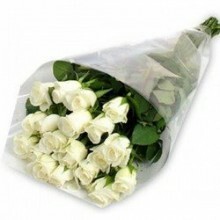 We partner with the best and most experienced local florists in Brazil and because of this we are able to guarantee 100% customer satisfaction. 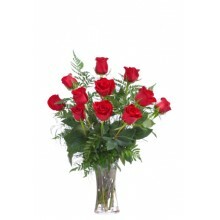 Order your flowers to Brazil today.